Become an NLA Sponsor and Raise the Bar for 2019! NLA's programs would not be possible without the generosity of our sponsors and supporters. In return, the NLA gladly recognizes and elevates the exposure of these companies. Now is your chance to take your company's exposure to the next level! New opportunities available for 2019! Click below to learn more about this exciting and important event! *All available sponsorship opportunities are non-exclusive. Join these 2019 NLA Sponsors and click below to contact Sarah Mercer to set up your NLA sponsorship. 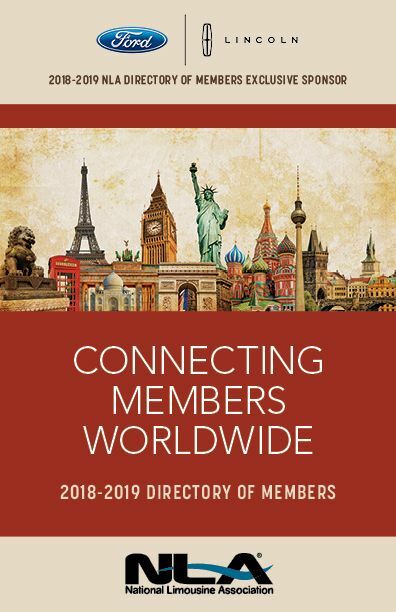 The Directory of Members is consider the "Bible of the Industry"! You can place affordable ads for as low as $275. Advertising in the the Directory gives you year-round exposure at one low price! The NLA will start accepting ads in May 2019 so check back for more information! NLA Voice is the NLA's e-book that is sent to all members quarterly. For as low as $300, you can place an ad in the issue of your choice that links directly to your website. Discounts available for placing an ad in all four issues for 2019!